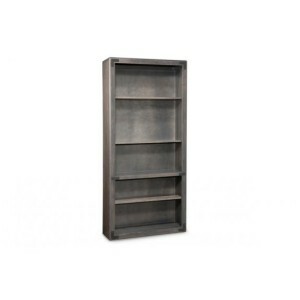 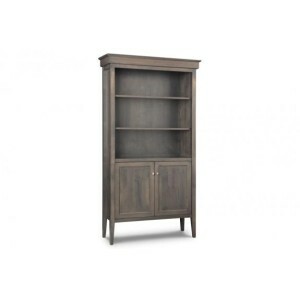 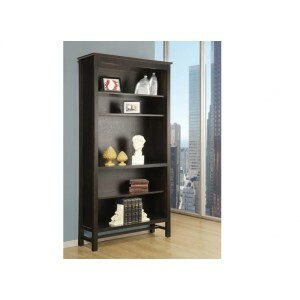 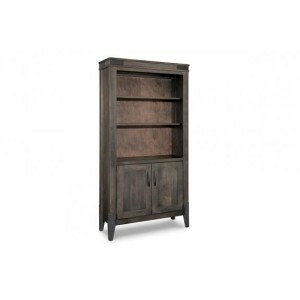 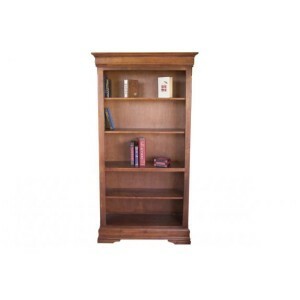 We offer a variety of solid wood bookcases or bookshelves. 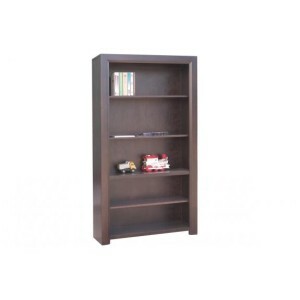 Choose from Made in Indonesia solid Mahogany bookcases which come every 3 -4 months or Made in Canada solid maple, oak and cherry bookcases that take 8 – 10 weeks and prices start at $1320. 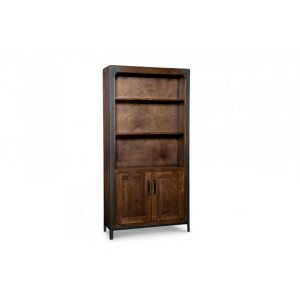 Can’t find a piece that you like visit the contact us section and send us a note and we’ll send you a link to our Canadian suppliers’ websites.